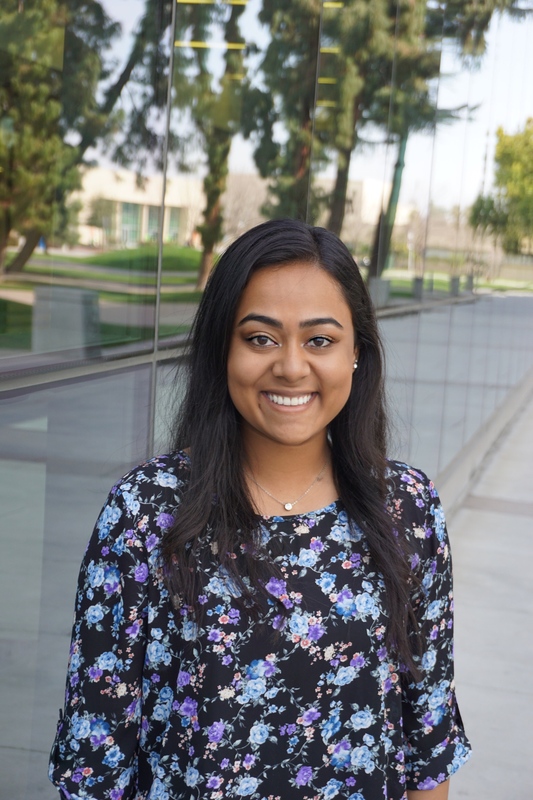 The American Council of Engineering Companies, California announced the recipients of the 2019-2020 Scholarship Foundation awards. 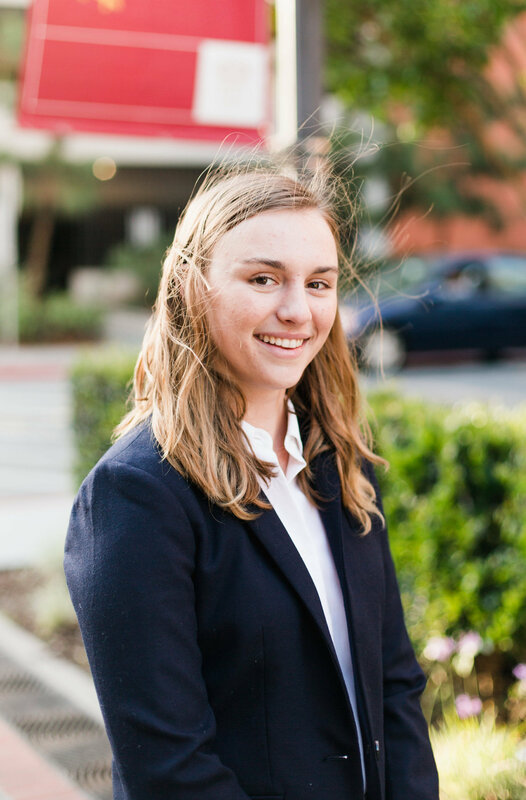 ACEC California's Scholarship Foundation annually awards scholarships to deserving graduate or undergraduate college students working toward a degree in engineering or land surveying, with the top award recipients nominated to apply for the ACEC National scholarship competition. This year, thirteen students received scholarship funds – six graduate students and seven undergraduate students. In all, the Scholarship Foundation awarded a total of $42,000 in scholarship funds. Tyler is pursuing a Master's degree in Civil Engineering from California State University, Fresno. Logan is pursuing a Bachelor of Science in Civil Engineering from California State University, Fresno. Lorena is pursuing a Bachelor of Science in Civil Engineering from California Polytechnic State University, Pomona. Beau is pursing a Bachelor of Science in Computer Science, Engineering Management from the University of the Pacific. 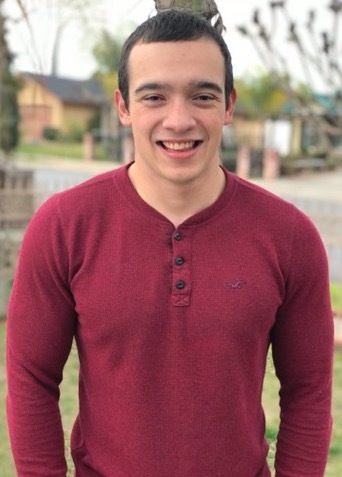 Antonio is pursuing a Bachelor of Science in Environmental Engineering from California Polytechnic State University, San Luis Obispo. Angela is pursing a Bachelor of Science in Civil Engineering from San Diego State University. Alec is pursing a Bachelor of Science in Mechanical Engineering from University of California, Berkeley. 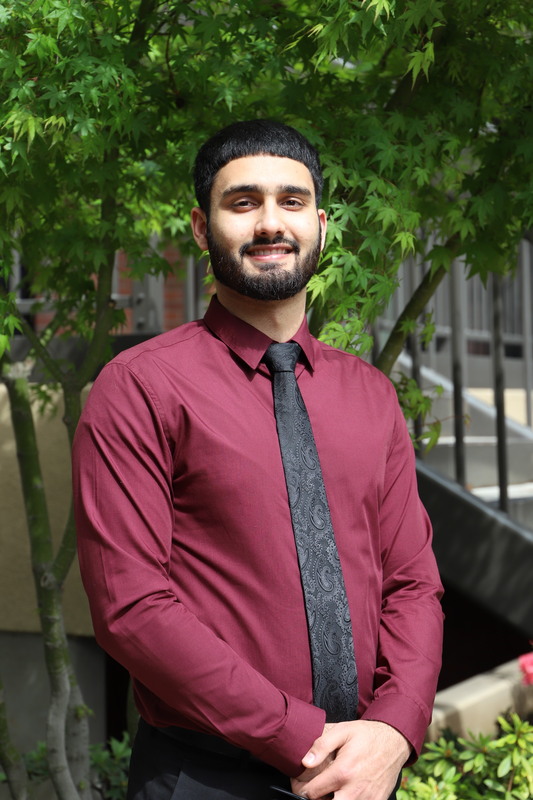 Alberto is pursing a Bachelor of Science in Land Surveying from California State University, Fresno. Noor is pursuing a Bachelor of Science in Civil Engineering from California State University, Fullerton. Tahrima is pursuing a Master's degree in Civil Engineering from California State University, Fresno. Tamika is pursuing a Master's degree in Civil Engineering from Stanford University. 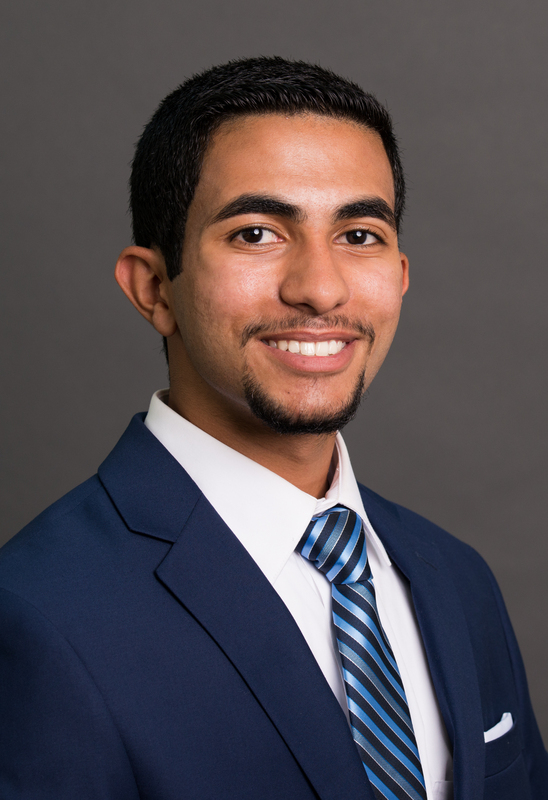 Muhammed is pursuing a Master's degree in Civil Engineering from University of the Pacific. Master's degree in Civil Engineering from California State University, Fresno. 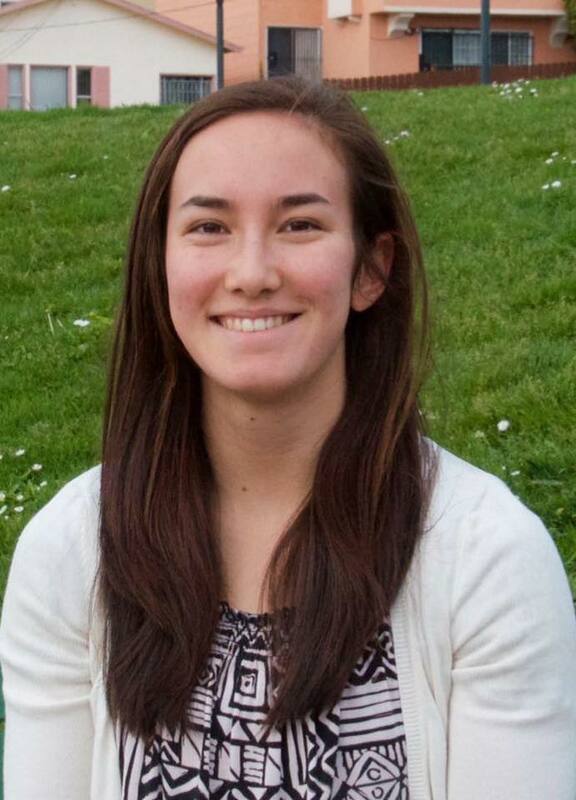 Samantha is pursuing a Master's degree in Civil Engineering from the University of Southern California.